Weekender: A Very Mary Birthday! 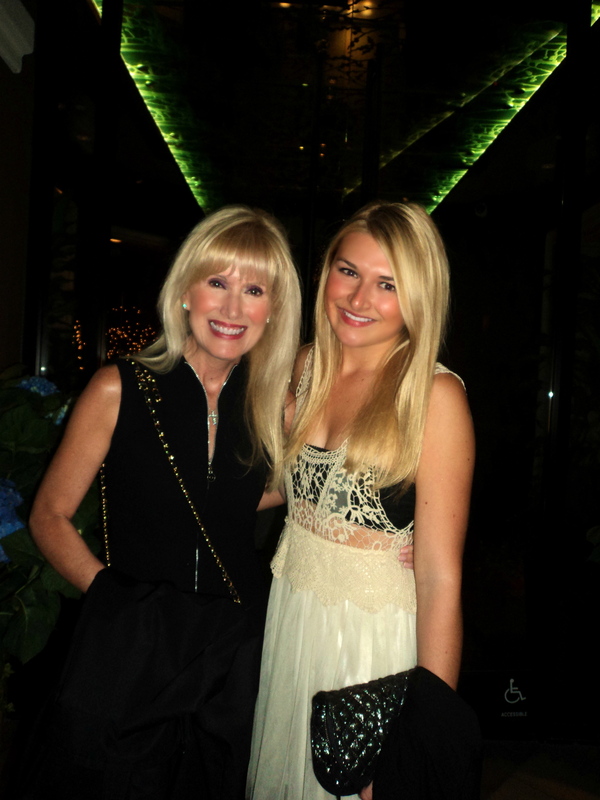 Happy birthday to my amazing mother – the most beautiful, stylish, and special person I know. May your weekend be filled with endless reasons to celebrate! Beautiful post……. Your both quite fortunate to have each other…..